"I had a three hundred page novel I was working on when my computer crashed. When I could not find a backup, I thought months of work had gone down the drain. 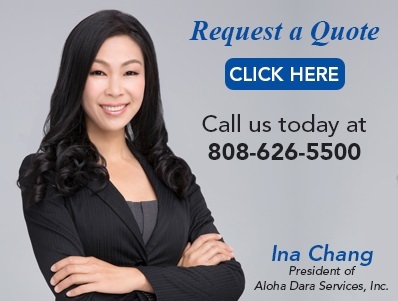 A friend referred me to Aloha Data Services, and they were able to restore the information to a document file so that I could continue working. Their courtesy and pricing was phenomenal. I highly recommend their services to anyone." ADS handles almost every tape format and every optical disk format. Our staff encompasses unique, deep skill sets spanning hardware and software engineering disciplines.